You think that you can’t get there from where and who you are at this moment because you are not yet complete or good enough, but the truth is that here and now is the only point from where you can get there. 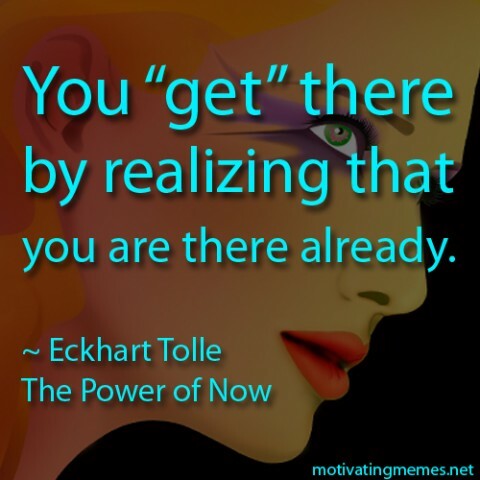 You “Get” there by realizing that you are there already. You find God the moment you realize that you don’t need to seek God.